Our Tea Master Vesper Chan selects tea from five famous mountains in the north of Yunnan and blends them according to their best properties. 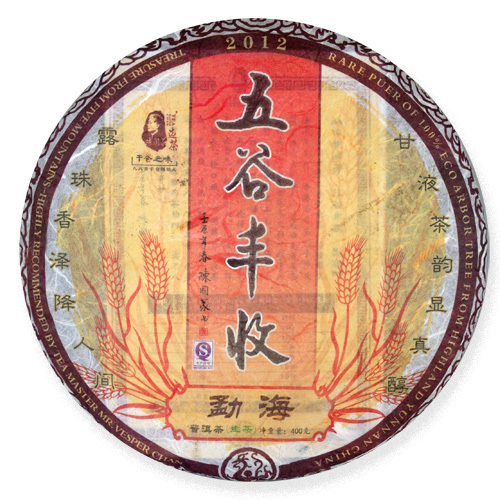 The 2011 edition of this tea won first place in the Aged Tea Category (Pu-er) of the International Tea Competition in Hong Kong. 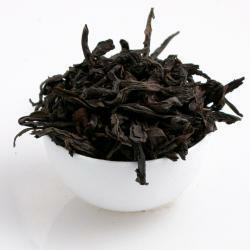 This tea is extremely smooth, with flavors of honey and loquat. 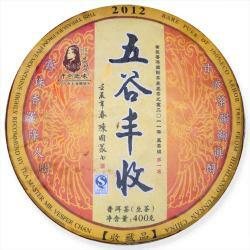 It's available loose in 100g or you can get the whole puck (400 g). Limited quantities available! Sold in 50g increments. Our Old Bush Water Sprite is one of Wuyishan's rarest teas, produced from 100+ year old tea trees. 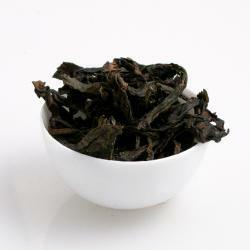 Old Bush Water Sprite has a rich floral flavor, with the long lasting finish typical of Wuyishan's teas. This is Wuyishan's finest. Our Old Bush Water Sprite is grown in the porous high cliffs of Wuyi Shan in Fujian Province. and its limited quantity allows the utmost care to be given at every step, and you'll be able to taste each of these steps long after your cup is empty. Sold in 50g increments. Seven Sons Pu'er (7543) from Menghai factory. 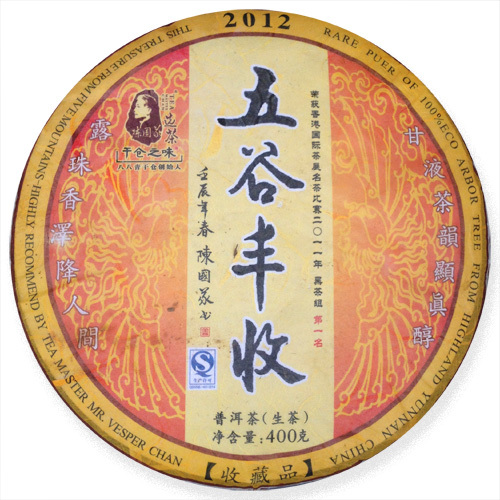 This Pu'er is the real thing. It's been dry stored since 2003 in my hands. It packs a fabulous flavor, similar to Original Aroma from the Wild (no longer available), with incredible mintiness and gan. It may raise the hair on your arms. This is the most viscous Big Red Robe I have ever had! Viscous and not vicious. So flavorful and thick. 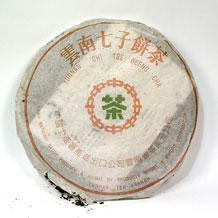 These pressed pieces of tea are made from Authentic Big Red Robe tea leaves that were broken or crushed during processing. Don't count the broken pieces out! 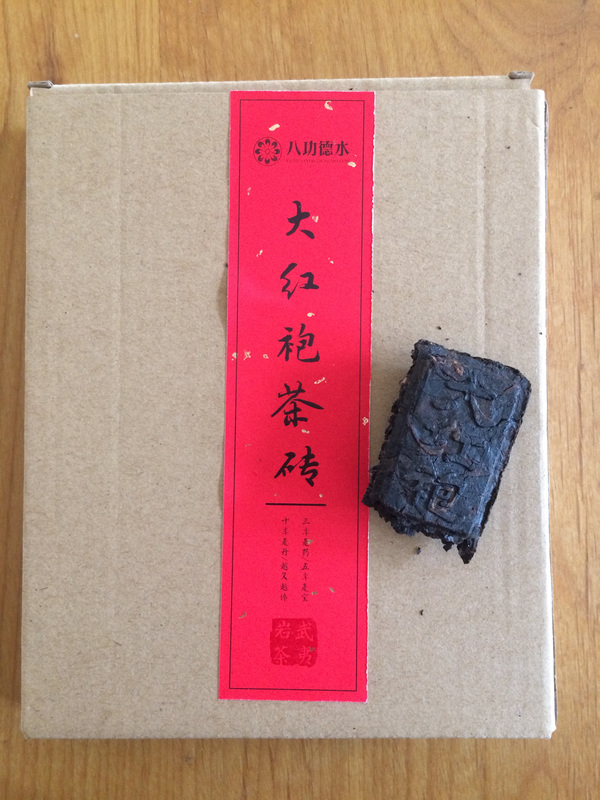 This tea is grown in the Wuyi National Scenic Area and has all the flavor of an authentic Wuyi tea with the ease of a pressed brick. 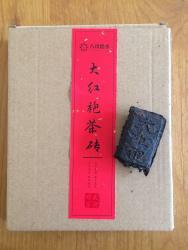 Each box contains 18 pieces (each one is 8.5 g) and even half a brick can be brewed several times. Sold in 50g increments. From the famous mountains of Wuyi in Fujian Province comes over 600 varieties of oolong, but only the tea picked from bushes grown in the Wuyi National Scenic Area can be called Zheng Yan Cha (Authentic Rock Tea). Of the many kinds of Big Red Robe grown in this small area (70 sq km), the Jade Buddha is the best.